OLED is an emerging display technology that enables beautiful and efficient displays and lighting panels. OLEDs can be made flexible, bendable and foldable and these next generation displays will enable radical new devices and products. 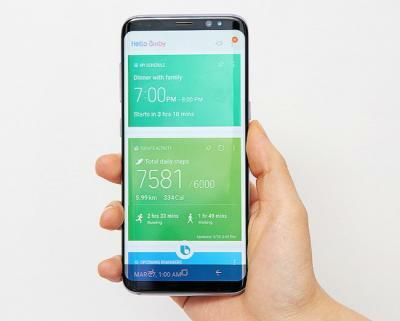 In October 2013, Samsung announced their first product to use a flexible OLED display - the Galaxy Round curved smartphone - with a a 5.7" Full-HD curved (400 mm curvature radius) flexible display. Since then flexible OLEDs have been used in the company's flagship phones, culminating in the Galaxy S8 and S8+ which exclusively uses curved-edge flexible OLED displays. Samsung however, does not use the YOUM brand for its displays. In fact Samsung never released a YOUM display. 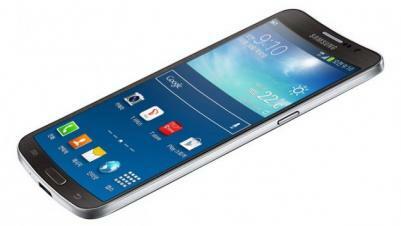 It just calls its displays flexible Super AMOLED displays now. It's likely that Samsung will never use the YOUM brand again, or it may be that it reserves this brand for when it finally launches foldable OLEDs. Samsung's flexible OLEDs are produced using a polyimide substrate, an LTPS backplane and a direct-emission (side-by-side) pixel structure. The production process is too hot for the plastic substrate (it will melt) and so the polyimide substrate is supported on a glass cover which is later delaminated.